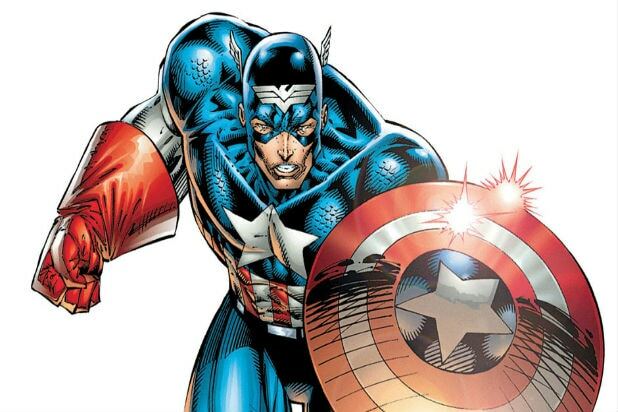 One of the most trusted heroes in the comic book world is “Captain America,” but it turns out Steve Rogers is a secret Hydra operative — and the Internet can’t handle it. On Wednesday morning, “Captain America: Steve Rogers #1” went on sale, in which the Marvel writers reveal that Captain America actually supports the Nazi organization as opposed to being against it. 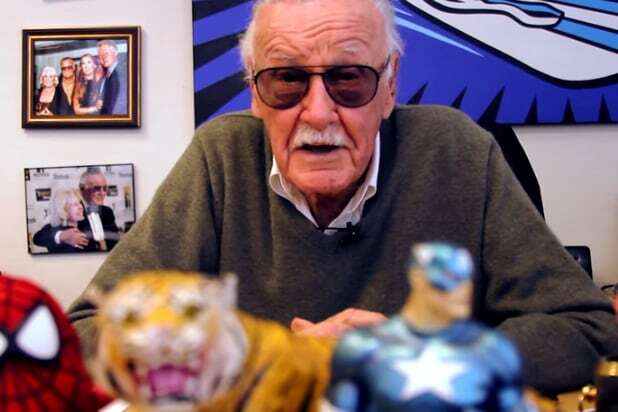 Also Read: 'X-Men: Apocalypse': Where Is Stan Lee's Cameo? Brevoort added that this idea has been around for over a year. Fans on social media were so quick to respond to the reveal that the hashtag, #SayNoToHYDRACap was born on Wednesday morning, with which fans expressed their disgust and shock. “75 years of character development flushed down the toilet for shock value,” tweeted one user. “#SayNoToHYDRACap because it’s absolutely disgusting and horrific not to mention crushing for devoted comic book fans,” tweeted another. See the reactions tweets below. That is the most single dumbest thing. Cap a Nazi? What's the next stupid thing you're going to come up with? #SayNoToHYDRACap don't buy this issue. don't support it. honestly, don't buy anything from @Marvel until they take this back. #SayNoToHYDRACap because it's absolutely disgusting and horrific not to mention crushing for devoted comic book fans.